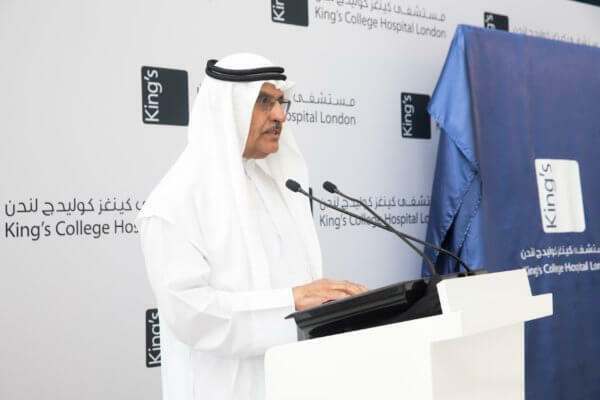 His Highness Sheikh Hamdan Bin Rashid Al Maktoum, Deputy Ruler of Dubai, Minister of Finance and President of the Dubai Health Authority inaugurated the new King’s College Hospital London in Dubai Hills. The flagship 100 bed hospital is the fourth King’s facility in the UAE and has already begun admitting patients. All the King’s medical facilities in the country have a direct link to King’s College Hospital in London which is one of the largest teaching hospitals in the UK. The synergy between the London and the UAE-based facilities extend to the medical staff here. Over 45 per cent of the doctors and the entire senior nursing staff (comprising 30 per cent of the total number of nurses) are all trained in the UK. During phase two of the expansion of the Dubai Hills hospital, 100 more beds will be added. King’s specialises in five core areas including paediatrics, cardiology, orthopaedics, obstetrics and gynaecology and metabolic diseases. The three other King’s facilities in the UAE include a medical and surgical training centre in Abu Dhabi, a medical centre in Jumeirah and another centre in Marina which opened in September last year. 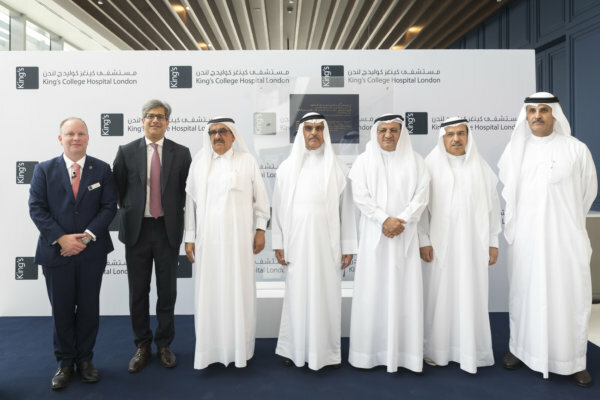 King’s College Hospital London has been brought to the emirate through a joint venture with Al Tayer Group, Dubai Investments and UK-headquartered Ashmore Group.